Community Living in Balance with Nature. 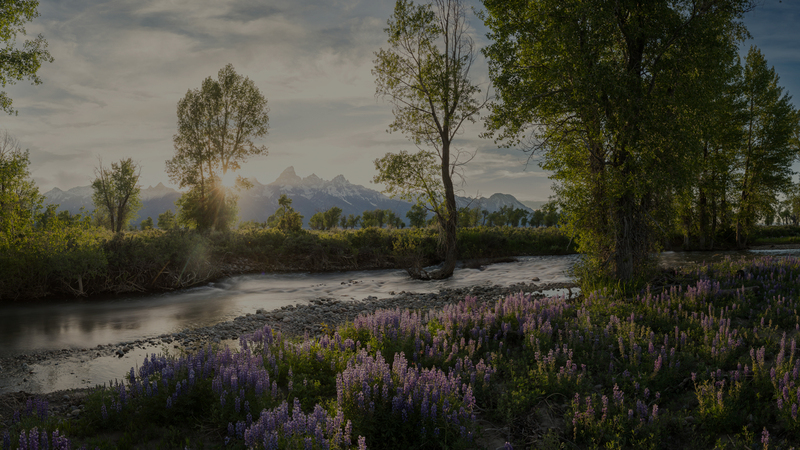 Get involved with the Jackson Hole Conservation Alliance! Learn about our Leadership programs, Sign up to Volunteer or Subscribe to our Newsletter! wild places, and community character of Jackson Hole. Protecting the wildlife, wild places, and community character of Jackson Hole by empowering the whole community to live in balance with nature. 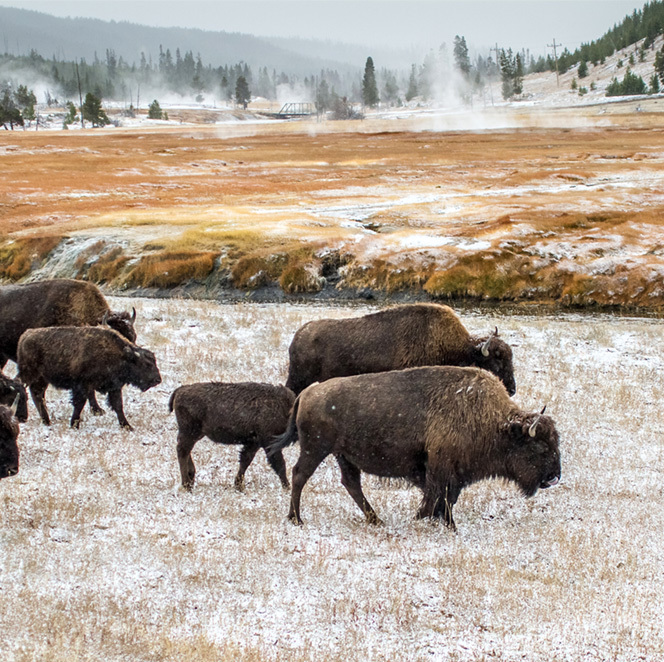 Your gift will support programs that protect the wildlife, wild places, and community character of Jackson Hole by empowering the wHole community to live in balance with nature. 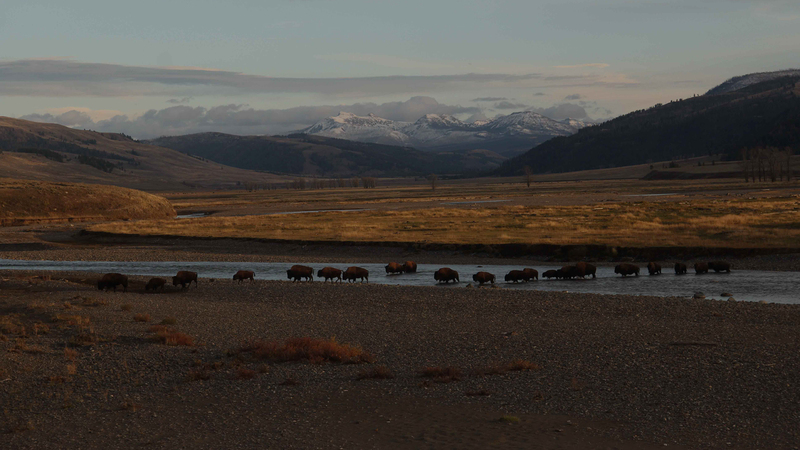 Since 1979, the Alliance has effectively worked to keep Jackson Hole wild and beautiful. Now, we are building on our tradition of protecting what makes this valley special by uniting our community around a shared vision. Something to Celebrate: Wildlife Crossings Master Plan Complete!